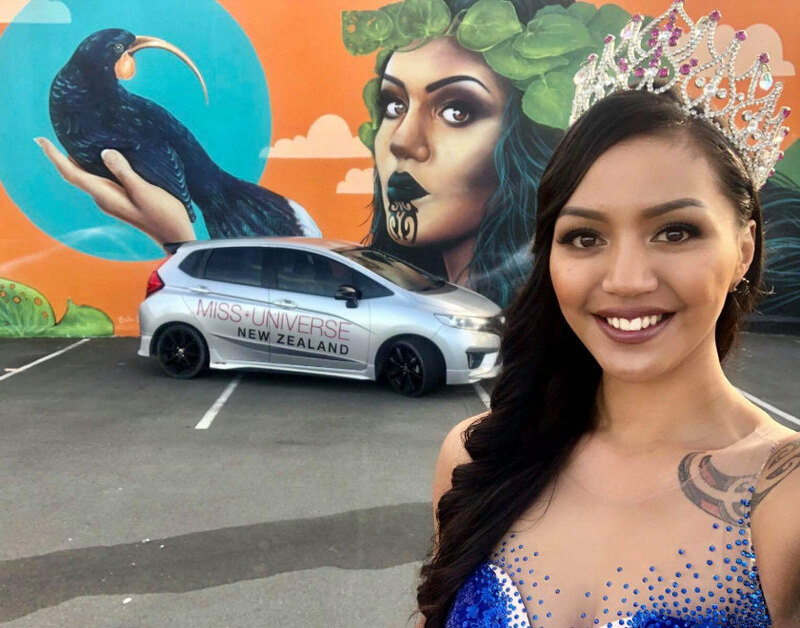 Top: Miss Universe New Zealand 2017 Harlem-Cruz Atarangi Ihaia found herself immortalized on a mural by Auckland artist Erika Pearce in Christchurch, New Zealand. Above: One of these women will be crowned Miss Universe New Zealand 2018 on live television this Saturday night—and in our stream below. Both Ihaia and 2016 runner-up, Seresa Lapaz (both seated with a tiara and a crown), joined the finalists on their retreat. Miss Universe New Zealand was absent from New Zealand television screens for decades, until 2013, when it aired live on Juice, available nationally on the Sky platform, and free-to-air only in Auckland. 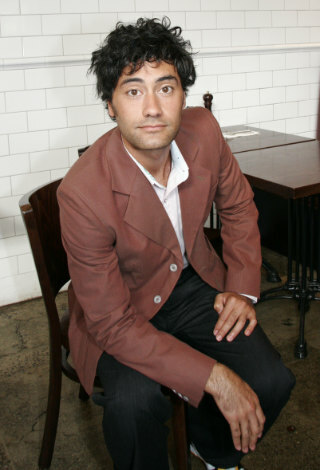 It would be another four years before the Grand Final arrived back on network television, on Bravo, with one of the network’s strongest Saturday nights since its arrival in New Zealand. 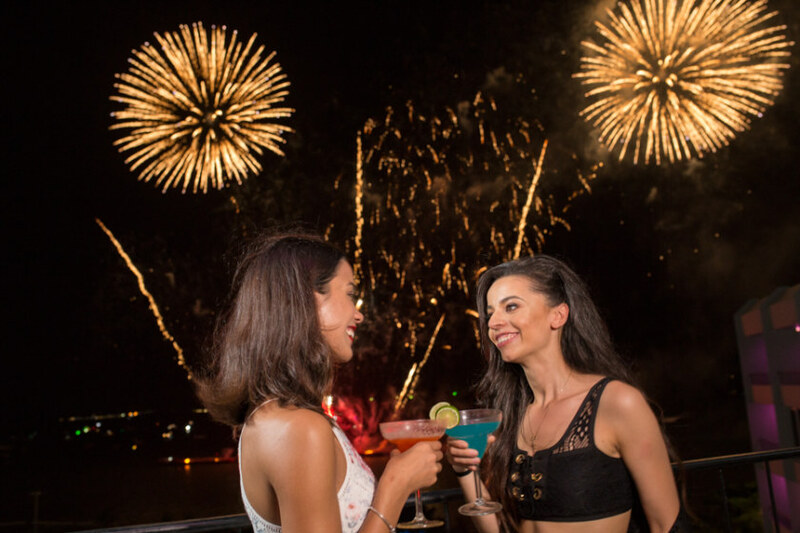 Last year, audiences around the world tuned in to both this publication’s live stream—Lucire publisher Jack Yan is part of the team that works on the Grand Final, led by veteran TV producer Nigel Godfrey, the CEO of Miss Universe New Zealand—and watched an emotional and spontaneous haka from winner Harlem-Cruz Atarangi Ihaia’s whānau delivered in her honour. Cameras swiftly moved around to capture the haka as the end credits rolled. The finalists this year have been through a very similar journey, starting at Stiletto Camp (where they get a photo shoot, beauty workshops, video shoot, and more), heading off on their retreat in Thailand, thanks to the on-the-ground help from Thailand Tourism Experts and its director Ohm I. Ayutthya, before coming back to New Zealand to work on their Entrepreneurial Challenges and raising money for Variety, the Children’s Charity. Miss Universe New Zealand’s Grand Final, held at Skycity Theatre, is ostensibly a charity event which benefits Variety, which has received in excess of NZ$175,000 to help deserving Kiwi kids. Fifty per cent of the vote is decided by the public, and the other fifty by a panel of well known judges, including legendary singer, performer and event organizer Frankie Stevens, make-up supremo and Samala Robinson Academy director Samala Robinson, Talent Tree boss and former Miss Universe New Zealand director Evana Patterson, model, actress, and Miss Universe New Zealand 2016 Tania Dawson, and former Miss Universe New Zealand finalist, designer and DJ Prerna Sinha Raniga. 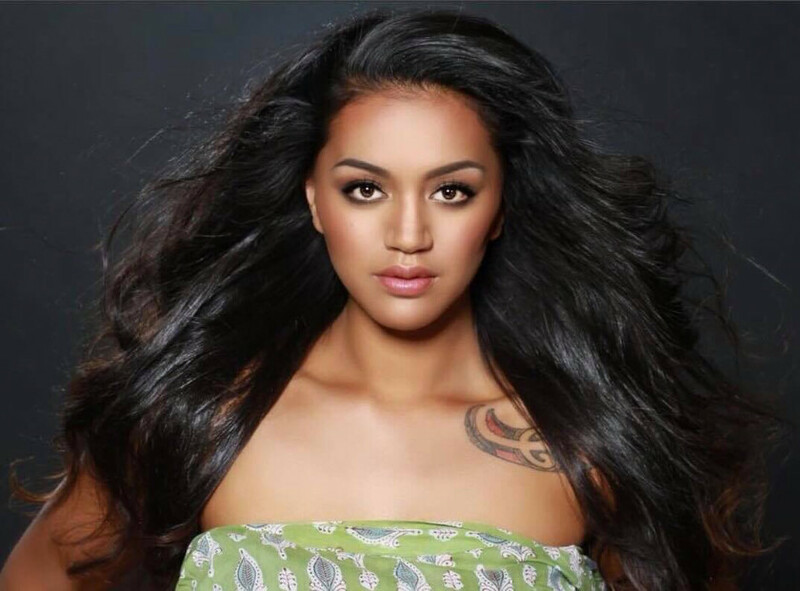 Entertainers include Stevens, along with West End star Russell Dixon, rising star Razé, and the hit trio Le ART, three young women from Porirua whose rendition of the New Zealand national anthem went viral earlier this year. Sonia Gray won’t appear on the Lotto draw this weekend as she returns to host the Grand Final. The winner’s prize package includes items from Caithy Organics, Arture, Roma Blooms, Lovelysmiles, Beau Visage and Obsidian Wines, and there’s also a stunning black 2018 Citroën C3, hers for the year of her reign.